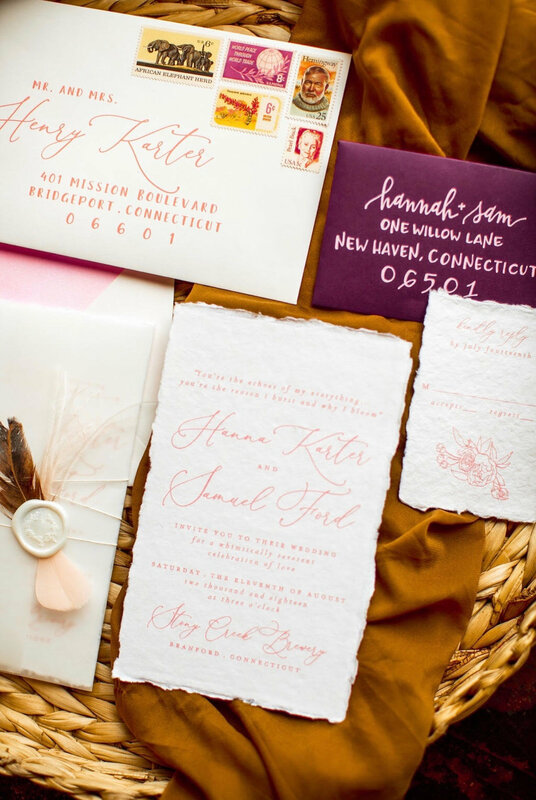 Max and Maiden Ink is a boutique design studio located in northern New Jersey and shipping worldwide. 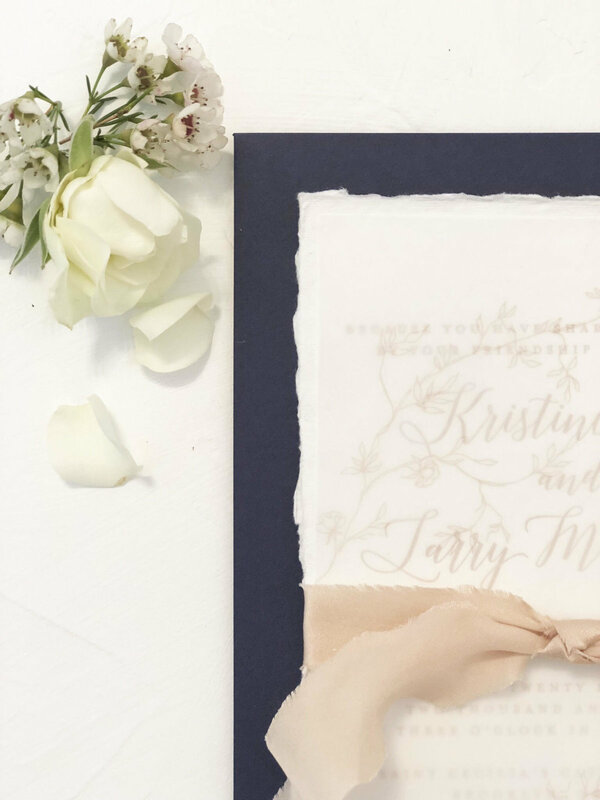 We specialize in fine art wedding invitations for the discerning bride and event planner, as well as styled projects here and afar. 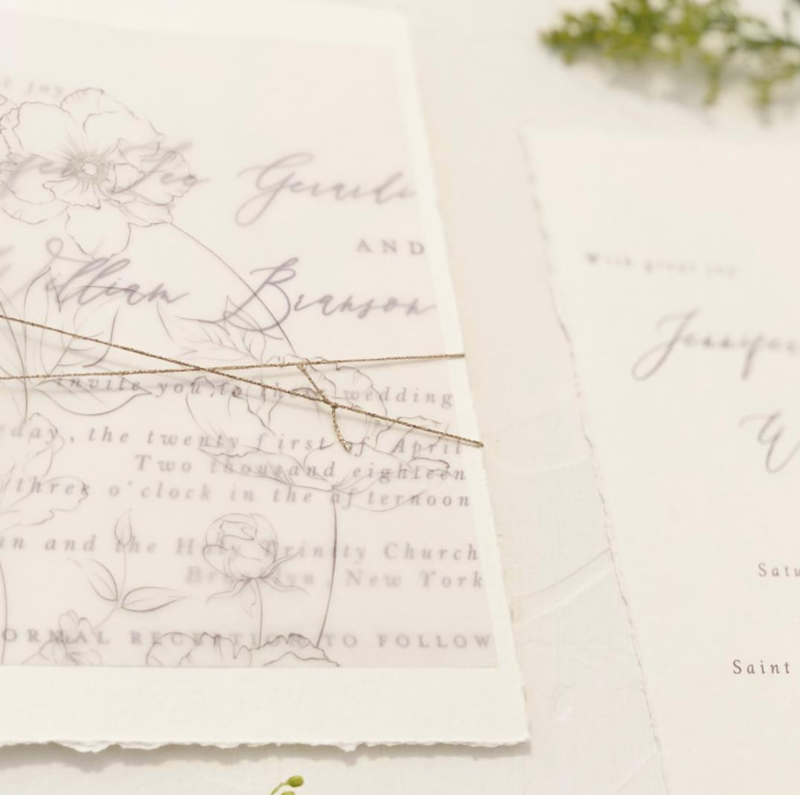 Here at the Ink we have applied our admiration of gorgeous design and beautiful paper and married it with our love of all things tactile, to create fine art invitations that hold a vintage classic feel. 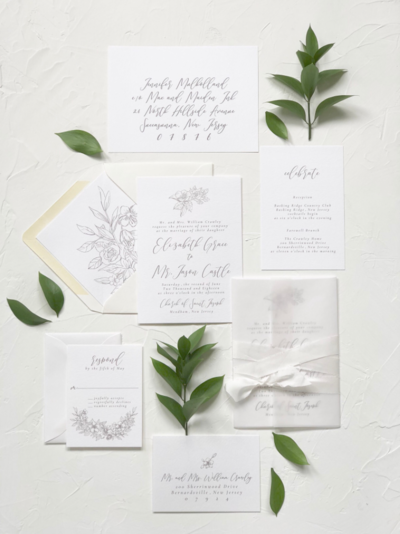 Our paper motifs can be described as sweet and whimsical while still incorporating that sought after element of surprise. 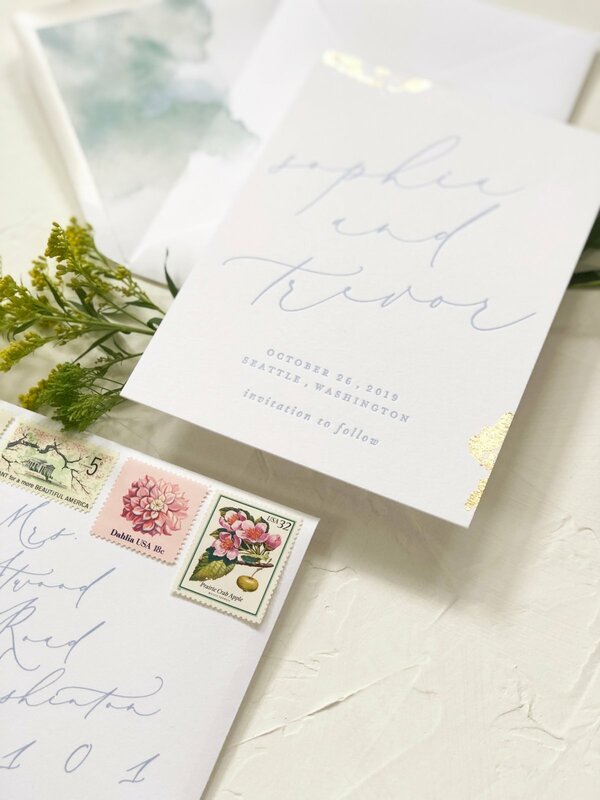 We live for handmade stock, delicate watercolors and a perfect custom made graphic. 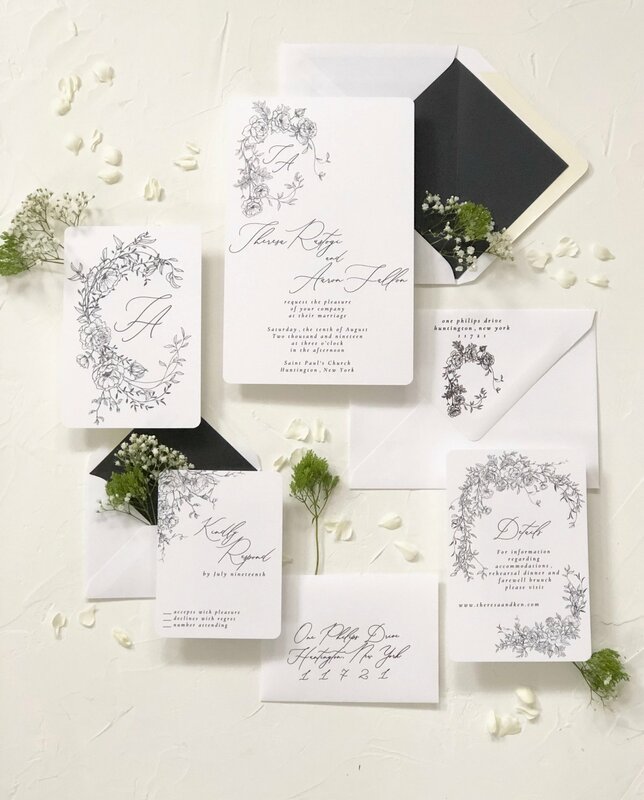 We toil away creating exceptional stationery that displays flawless craftsmanship and provides each of our clients with their very own little works of art. 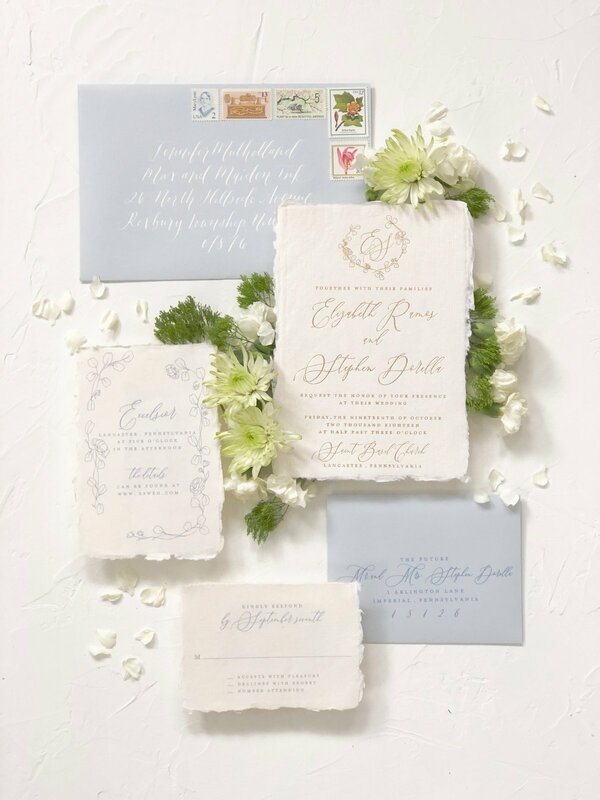 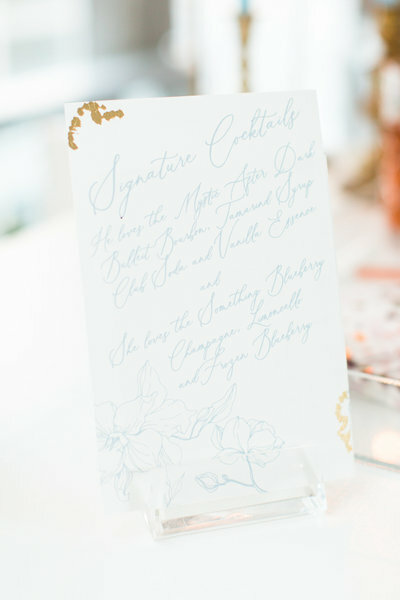 Every facet of our stationery has been designed, printed and primped to complete perfection. 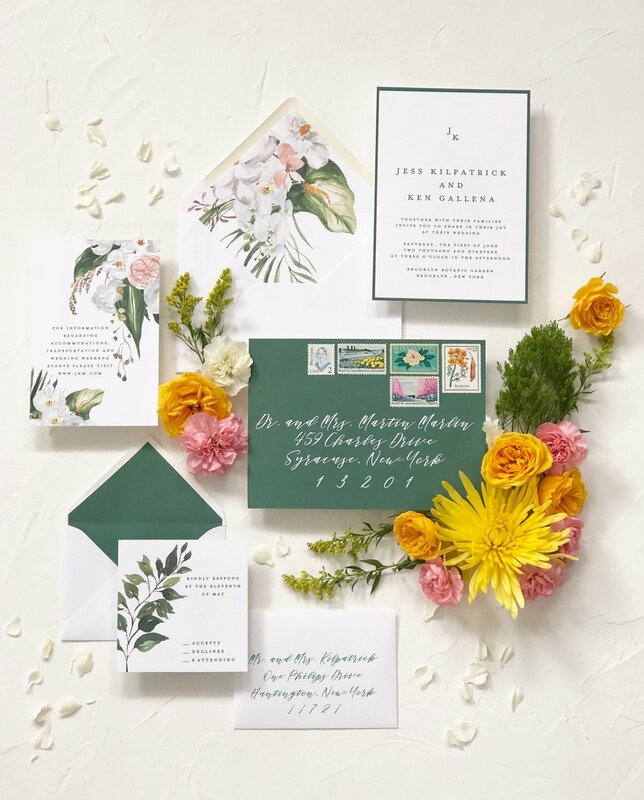 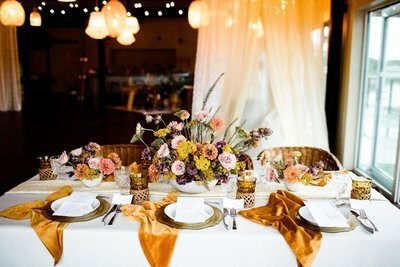 We consider the invitation to be the first glimpse into your event, an introduction of your theme and an expression of your own personal style. 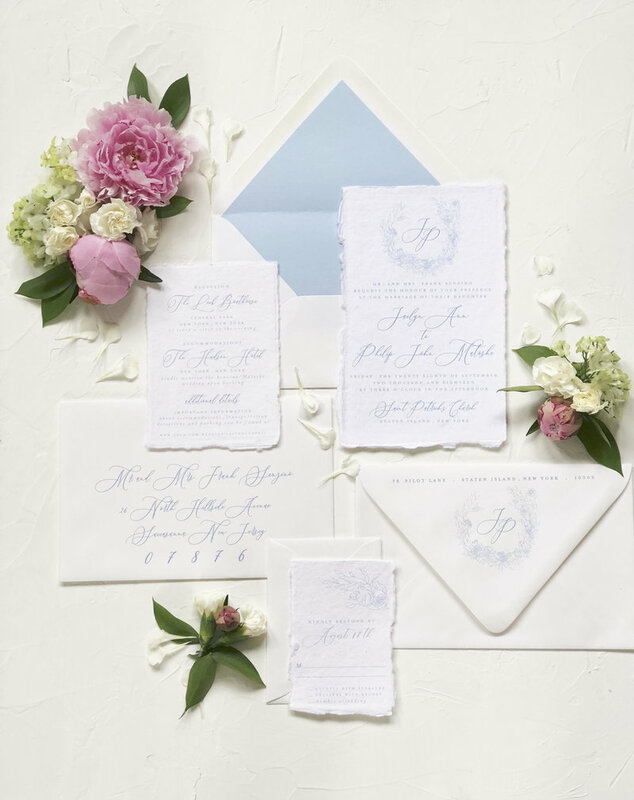 With that being said, Max and Maiden welcomes the opportunity to help you captivate your recipient and leave a lasting impression for years to come.